There’s a new fab four coming to town! 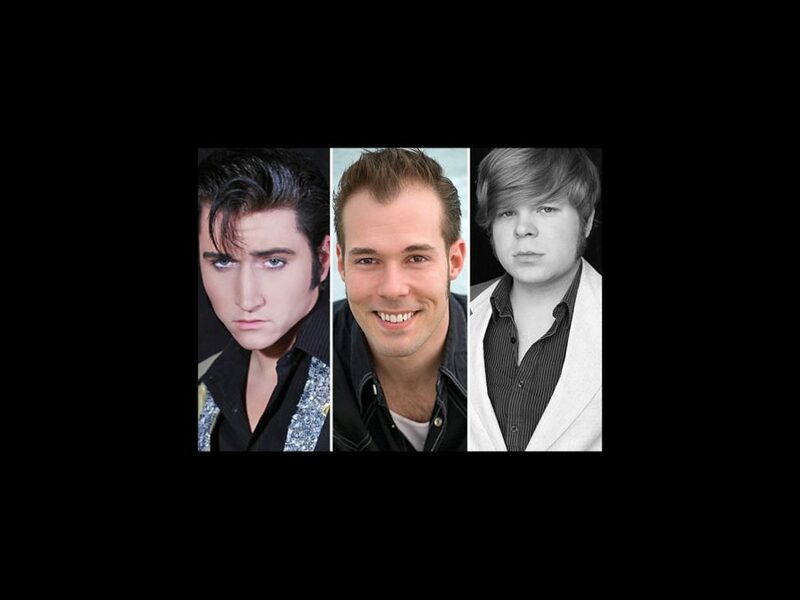 The national tour of Million Dollar Quartet is welcoming new stars Tyler Hunter as Elvis Presley, Scott Moreau as Johnny Cash and John Countryman as Jerry Lee Lewis to the show. James Barry will continue in the role of Carl Perkins, as will Kelly Lamont as Dyanne. Vince Nappo is also set to join the cast as Sam Phillips. Hunter comes to the tour, hot off his performance as the King of Rock ‘n’ Roll in the Las Vegas production of Million Dollar Quartet. He has also portrayed Presley in Legends in Concert in Atlantic City and Hawaii. Moreau rejoins the tour, having served as the standby for Cash and Phillips. His other stage credits include Johnny Guitar the Musical and The Unsinkable Molly Brown. Nappo was recently seen on ABC’s Red Widow, Killing Lincoln and Friends With Kids. The cast also features Patrick Morrow as Fluke, Corey Kaiser as Jay Perkins, and Katie Barton, Andrew Frace, Sean McGibbon, David Sonneborn, Bradley Waters and Brandon Cody Wise in the ensemble. Million Dollar Quartet is a musical inspired by the momentous recording session that brought together rock 'n' roll icons Elvis Presley, Johnny Cash, Jerry Lee Lewis and Carl Perkins for the only time in their careers. The show features the classic hits “Blue Suede Shoes,” “Great Balls of Fire,” “Walk the Line” and “Whole Lotta Shakin’ Goin’ On.” The production is directed by Eric Schaeffer.